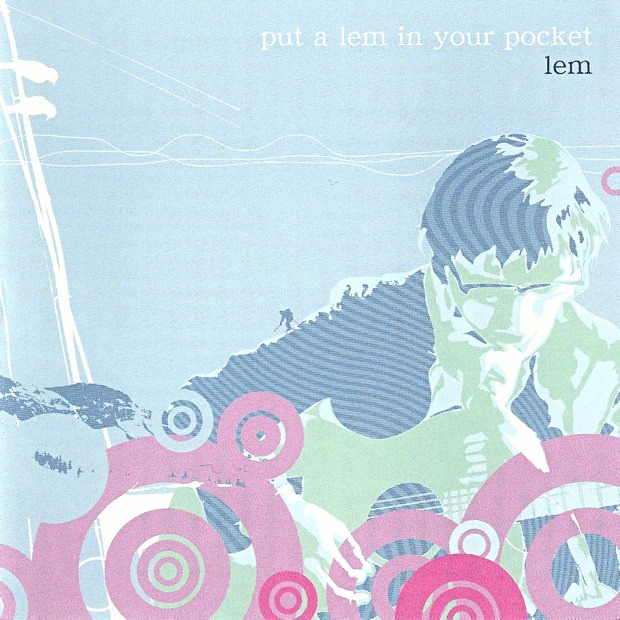 “2005.3.3 Lem’s 1st album [put a lem in your pocket] Release! It’s fabulous Folktronica! !